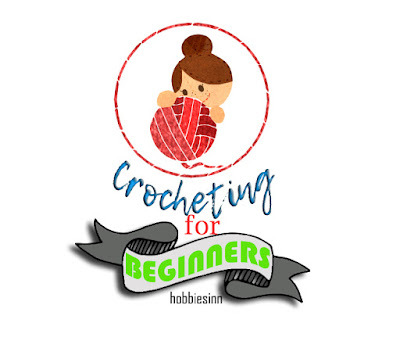 Hey everybody i'm Bella again and i'm going to show you how exactly could you do it without spending too much and if you are a craft queen as i am ;) you will love to do this simple project apart from using it. 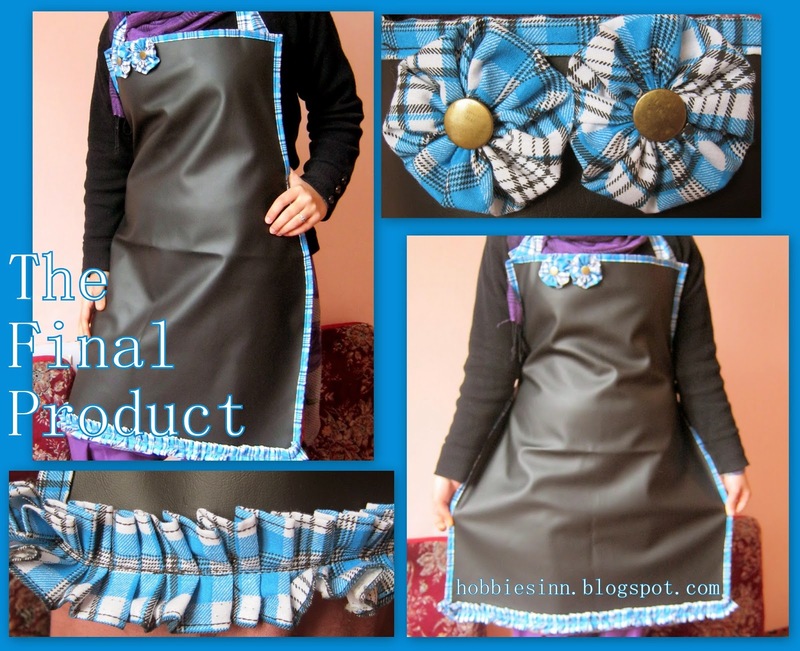 Design your own stylish apron to look more elegant while you work. --Waterproof fabric of some beautiful color , i picked black. Prints may look even better. In my Opinion, problem with the cotton or other fabric is that stains don't come off easily and are not waterproof either. So waterproof fabric or Rexene can come to our rescue. --Cotton fabric[i choose blue] , few meters long and 1.5 inches wide or else you can use a ribbon of width=1.5. 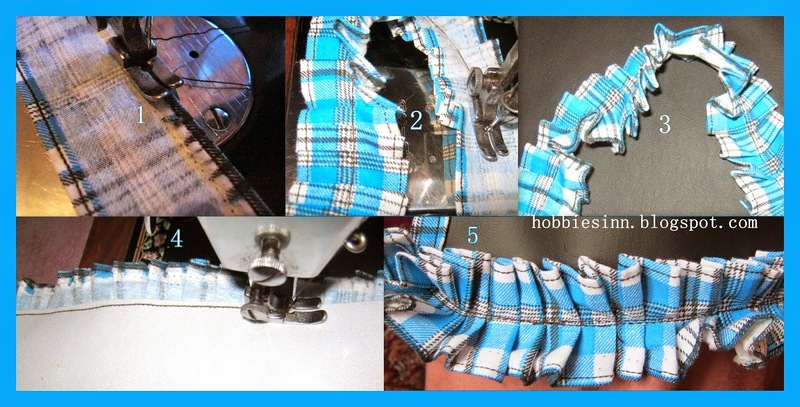 --A scissor, your sweet sewing machine , tapestry needle, thread, few buttons and a bit of craft dust!! 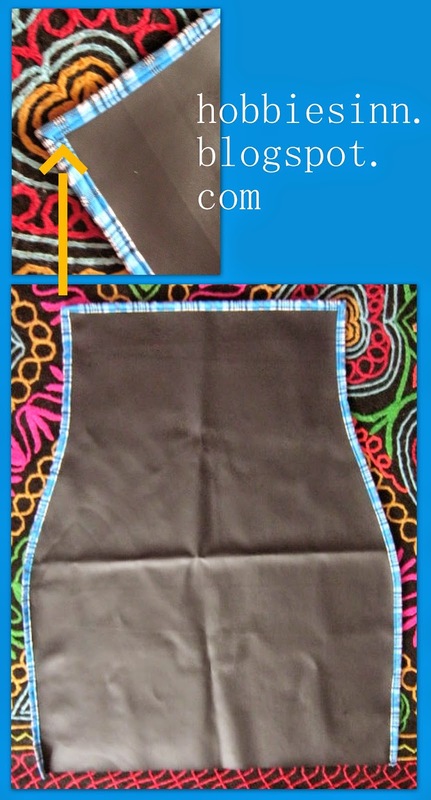 --Take your measurements around chest and waist and mark on waterproof fabric. When you feel the measurements are absolutely correct it is time to use your scissors and start cutting along the lines. --measurements totally depend upon the person going to wear it..
-- Fold the blue fabric as you see in picture below to get i/4th of a fabric. --At corners fold the fabric diagonally and keep sewing. --Tip: Start up from one of the bottom corners and continue till the other. Hence 3 sides are covered. STEP 4: The ruffles for the bottom. --I'm making ruffles to give it a vintage touch where as black fabric make it look bold! --Take some of the blue fabric of the same width. 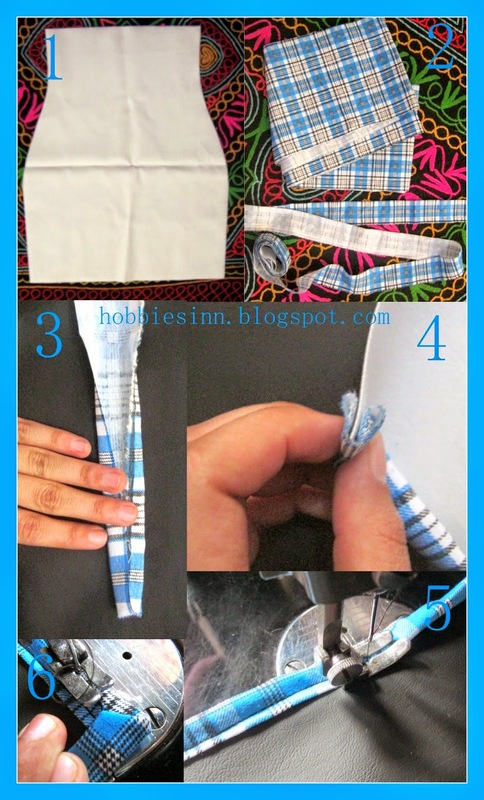 Sew the two edges to avoid threads of fabric to come out. --Fold the fabric in layers and start sewing in the middle as can be seen from the pics. --Make it long enough to cover the bottom of the apron. --Sew it to the apron along the mid stitch ans Ta-Da you are done! --Now make strings and sew them to the apron to make a neck area and a back knot. --Decorate your apron with pretty flowers and i'm here sharing one simple method to make quick flowers from fabric. --From same blue fabric I took a round piece of fabric of diameter about 15cms. People who used ribbon can use any matching fabric to make it look beautiful. --Take your tapestry needle and a thread and go on stitching along the circumference of the circle. --Pull the thread and flatten out the fabric. --Put a button on top and secure it firmly. --The beautiful flower is formed,, can you not see it? 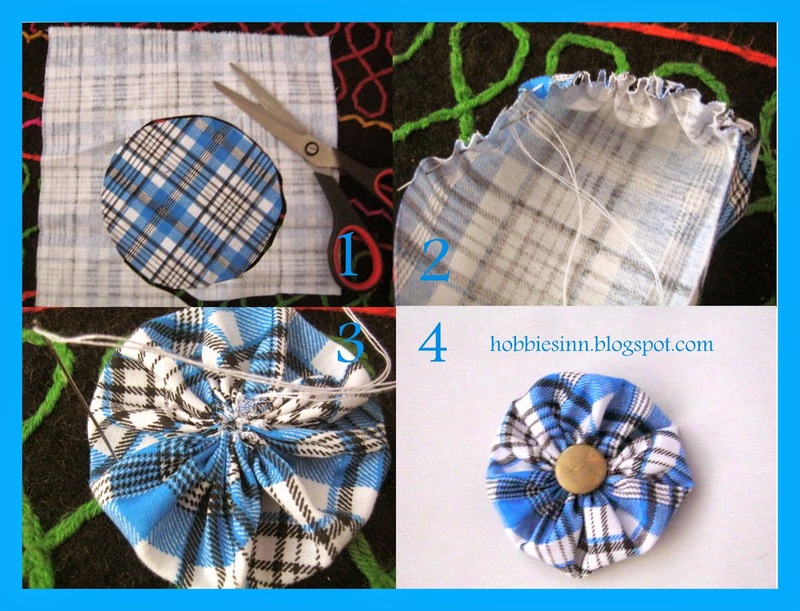 --Sew it to your apron wherever you may like and the project concludes!